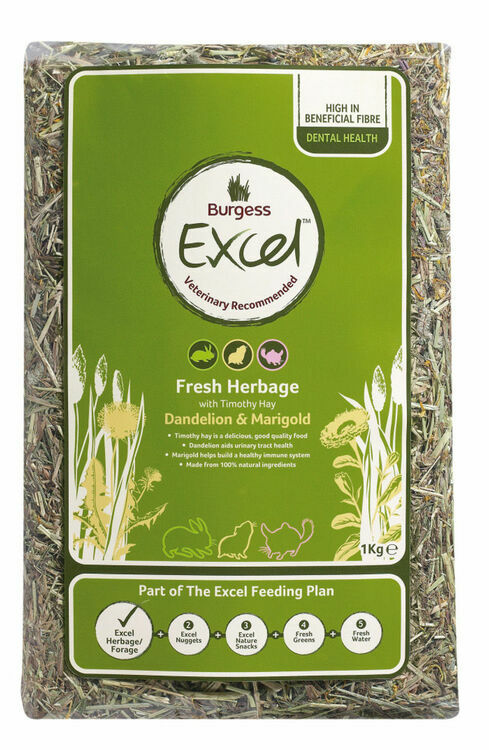 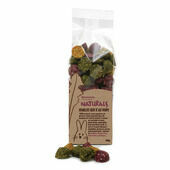 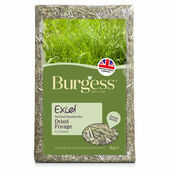 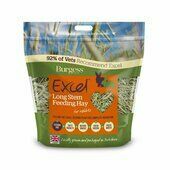 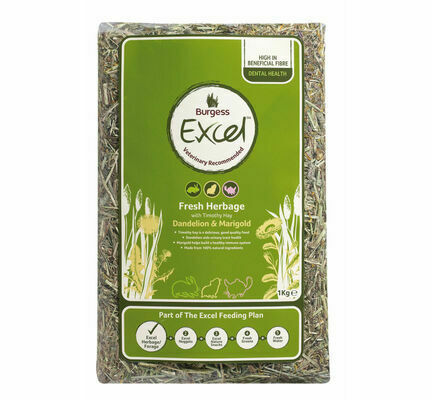 Excel Fresh Herbage will be great for your small animals. 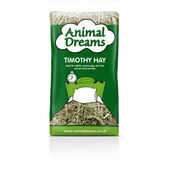 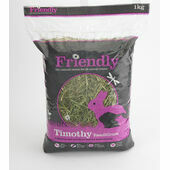 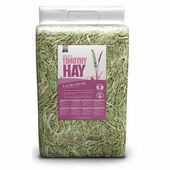 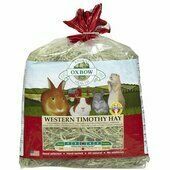 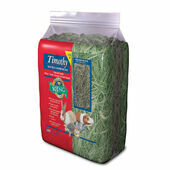 Made from Timothy Hay, it is a tasty and complementary food that will help to maintain dental and digestive health. 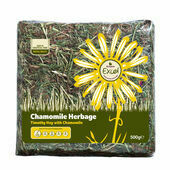 With added dandelion and marigold, the herbage will help to keep a urinary tract healthy and immune system strong. 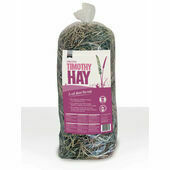 This hay will be extremely appealing to your small pests, helping to keep boredom at bay.